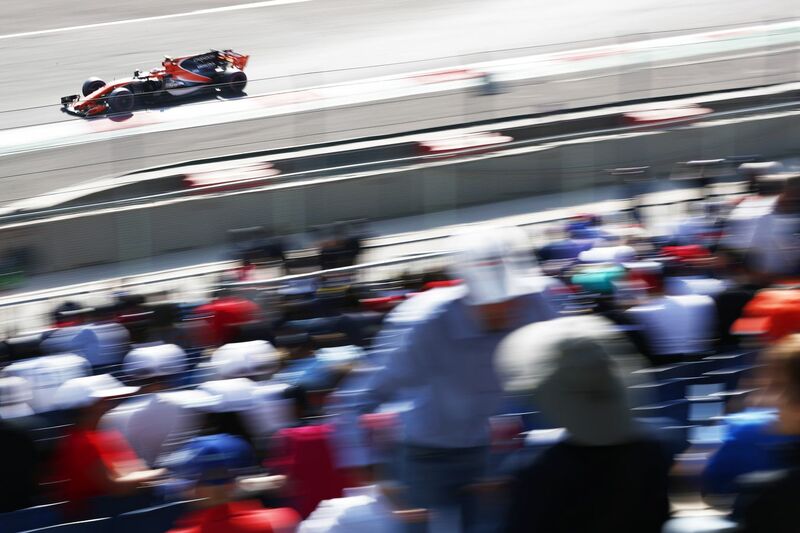 "The pace we’ve shown today is encouraging for tomorrow's race"
After the contrasting fortunes in yesterday’s running, Saturday morning started positively for McLaren Honda. Both drivers completed their full scheduled run plans with no issues and reported back optimistically on the work done overnight to improve the balance and handling of their cars. 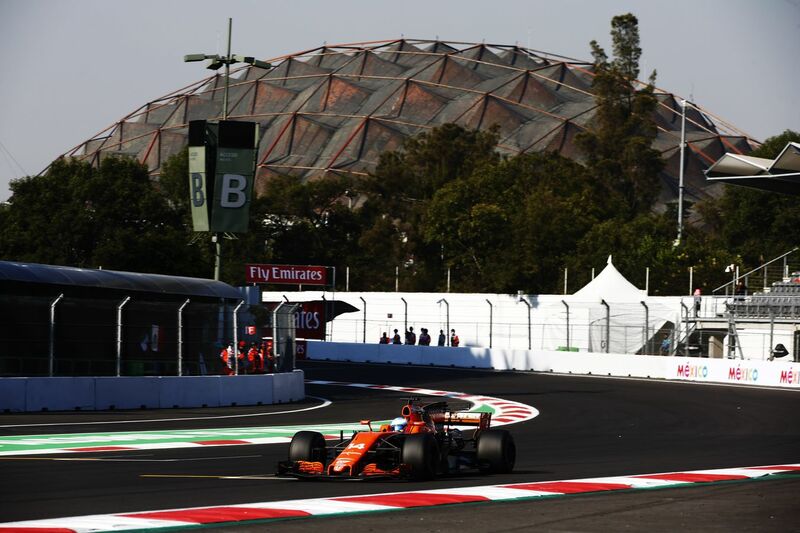 Fernando and Stoffel did three runs each, focussing on race set-up rather than qualifying pace, and ending their sessions with practice starts and pitstops. 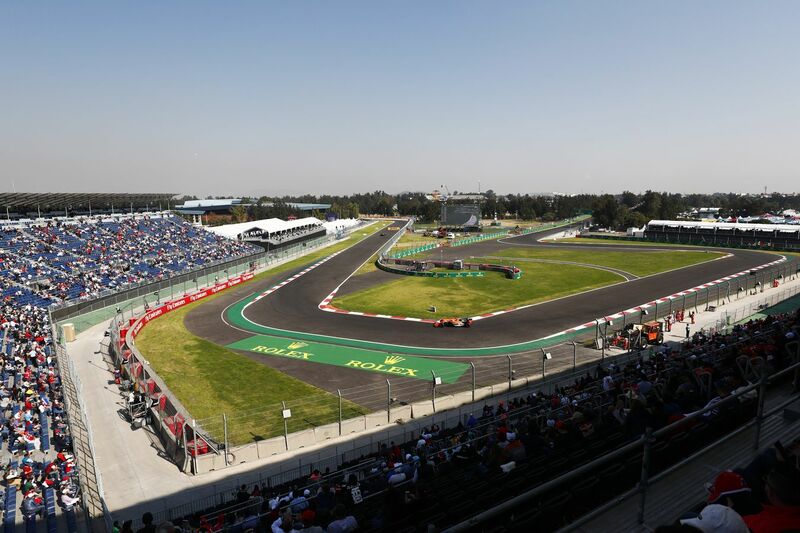 Fernando did 22 laps and finished 16th, while Stoffel did 25 laps and finished 19th. 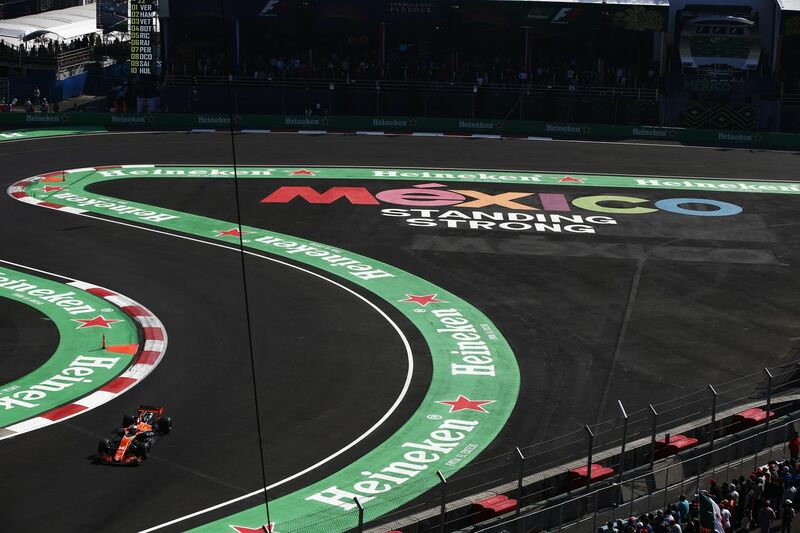 Since both drivers have incurred grid penalties for a PU change this weekend – 35 for Stoffel and 20 for Fernando – the team opted to prioritise race preparation over qualifying performance – the latter of which would have done nothing to influence their starting grid positions. 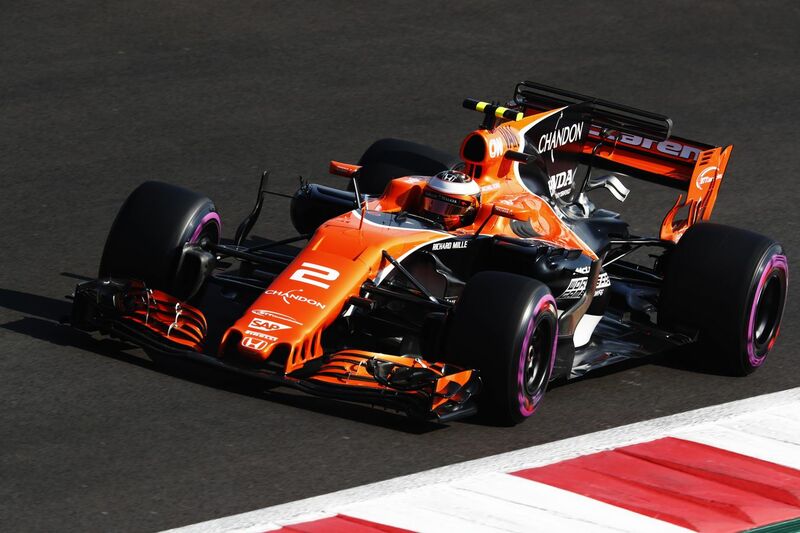 Given Stoffel’s limited running on Friday, he ran with higher fuel in Q1 to provide the engineers with further data ahead of the race, yet he still put in a solid lap in Q1 for 13th place and passed comfortably through to Q2. 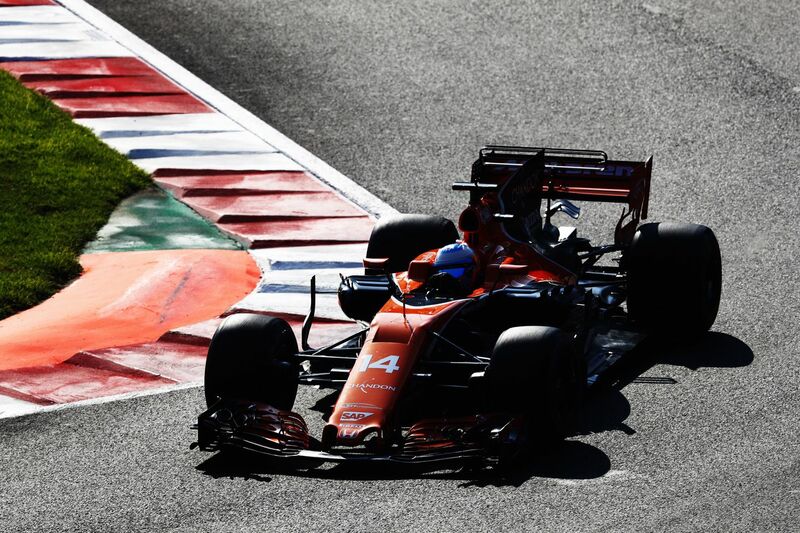 Fernando opted for a slightly different strategy, running lighter than Stoffel in Q1 where he drove a fantastic final lap to set the fifth fastest time of the session. In Q2, both cars took to the track but neither driver set a time. 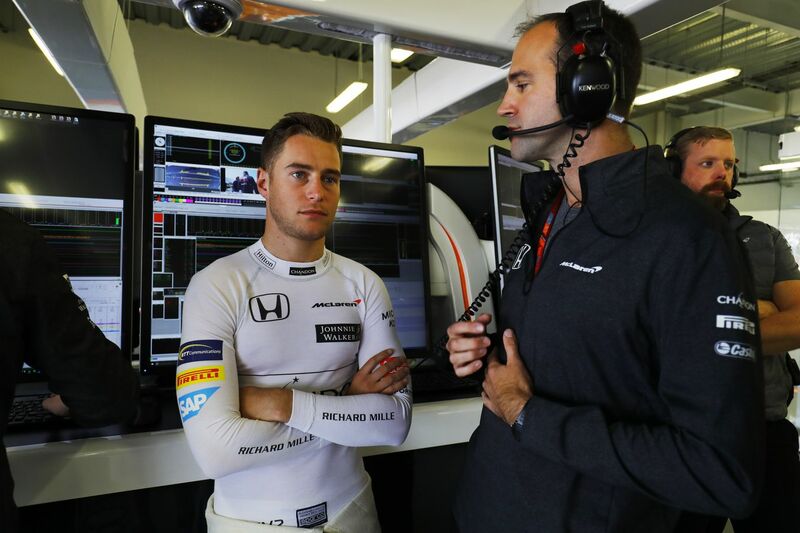 Due to their penalties, Stoffel will start from 19th on Sunday, with Fernando just ahead in 18th, due to penalties for [Pierre] Gasly. “I’m extremely happy with the performance of the car so far this weekend. It felt great yesterday and also today, with a lot of grip in the corners and it gave me some good feelings in the high-speed sections, too. “In Q1 we proved how strong we are on this track. 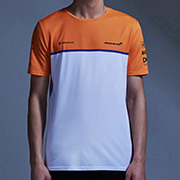 Being only two tenths off the fastest time shows what a great job McLaren is doing. I felt we had the best car out there today. It was good fun! 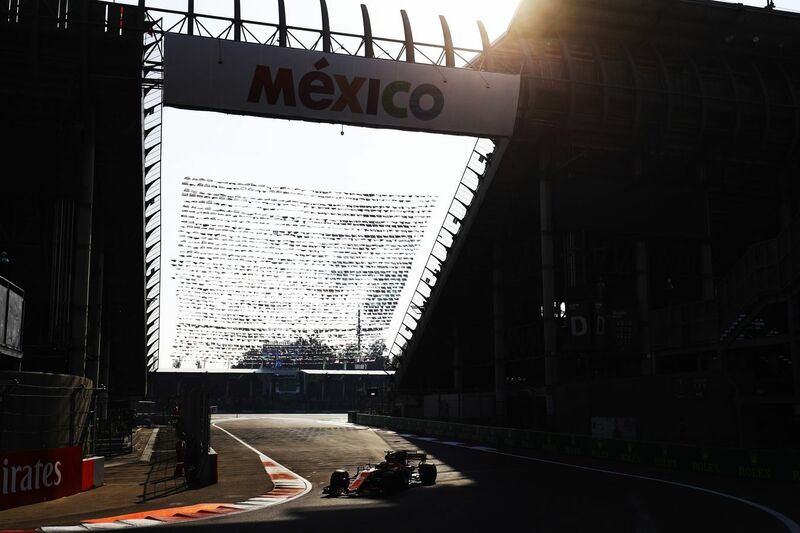 “We’re taking penalties this weekend so our focus today was preparing for the race and definitely not on qualifying. Even in Q1 I was running on high fuel to prepare for the race and fine-tune the balance. After the struggles I had with the engine yesterday in FP1 and FP2 – which made it a very difficult and complicated day – today I felt a lot more comfortable in the car from the first moment of FP3, and actually our package is getting stronger and looks reasonably competitive here. “Today was a lot more positive for me and a big step forward, and I feel like we’re in a decent shape for the race tomorrow. We’ll be starting from the back so it will be tough, and where we will finish is hard to say. Overtaking in a straight line will be difficult for us so we’ll have to be aggressive, thoughtful and ambitious in the way we drive, and hopefully we can have a strong race. 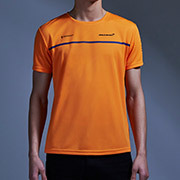 “Today’s running was all about preparation for tomorrow. Since both drivers have sizeable grid penalties this weekend, it made much more sense for us to focus on race set-up – saving engine mileage and valuable tyres in the process – as we look ahead to what statistically-speaking is one of the more challenging races on the calendar for us. “I’d like to praise the team for a very efficient and productive FP3, and a perfectly-executed qualifying session that went completely according to plan. This morning we managed to complete everything we had planned with no problems, and both drivers worked hard to dial-in their cars for the race. 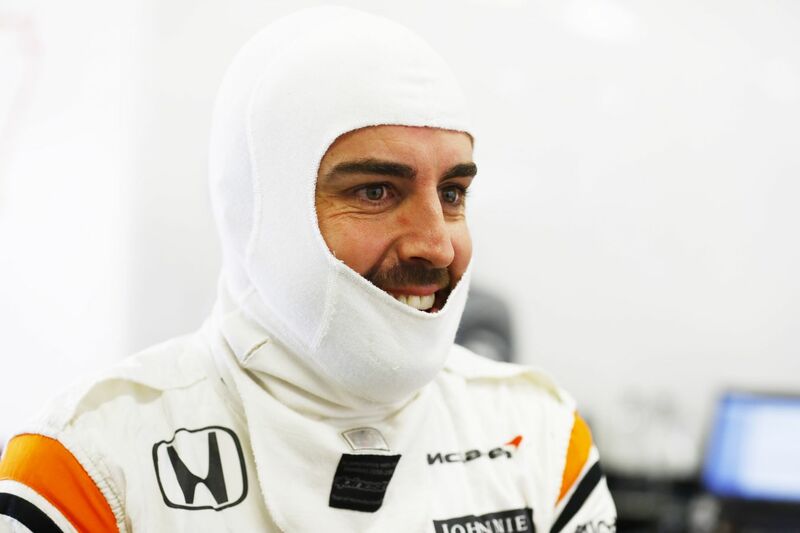 The team has worked tirelessly overnight to improve the set-up in preparation for tomorrow, and Fernando and Stoffel both felt happier and more comfortable in the car than at any point during the weekend so far. 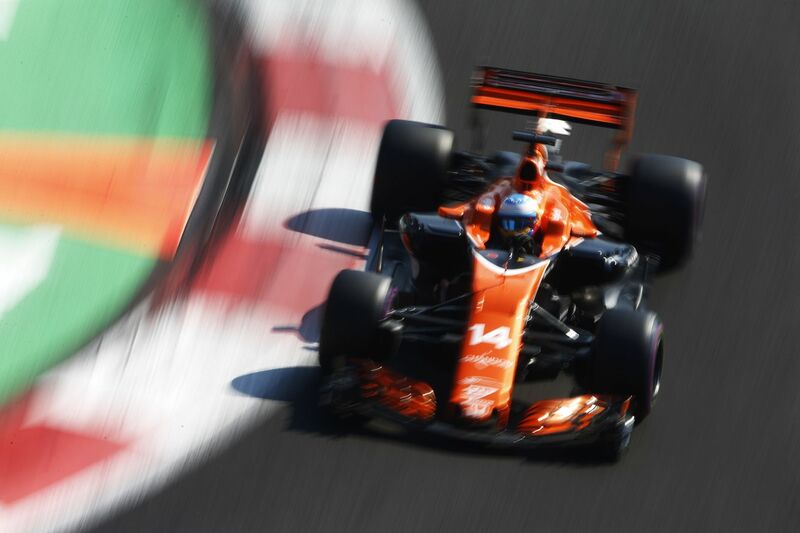 “In qualifying Fernando put in a monster lap to set the fifth fastest time in Q1, which was only two-tenths off P1 in that session. His second sector was the fastest of any car out there. For Stoffel, it was essential that he completed as much race preparation as possible given his limited mileage on Friday, and he drove solidly despite the higher-than-normal fuel load to get through to Q2 on this tricky circuit. 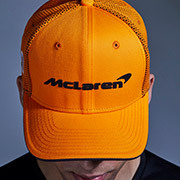 “With penalties for both drivers in tomorrow’s race, today was all about focusing on set-up rather than grid positions. “To give us a free choice of tyres for the start of the race, our qualifying strategy was to push for Q2 and end the session there. Both of the cars reached Q2, and we’re happy that we reached our goal with more performance still left in the car. “In terms of the power unit, we had a smooth day without any issues. Coming to Mexico we expected to have limited power due to the high altitude, but I’m pleased to say the effect is much less than anticipated. I appreciate the efforts made by our colleagues back in the factory who have simulated various methods and found an effective way to minimise the power loss in the tough conditions. "We’re pleased with the work we’ve managed to complete today"
How does the MCL32 adapt to conquer the altitude challenge?